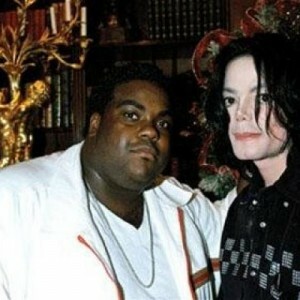 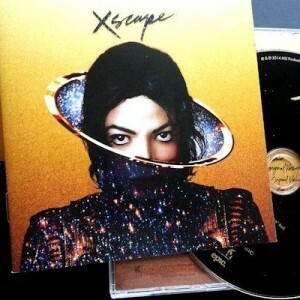 Even after all these years, Michael Jackson is still around, still making history. 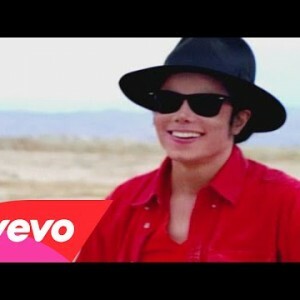 His latest history-making moment came yesterday: MJ was the first artist to launch a music video on Twitter. 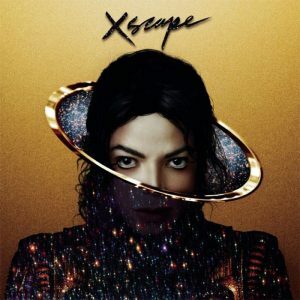 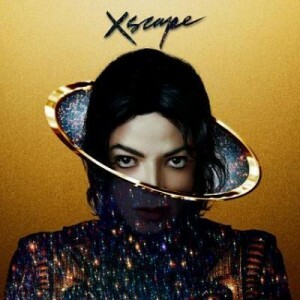 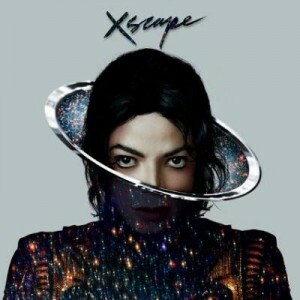 The video is for the song “A Place With No Name,” which appeared on Jackson’s surprisingly good Xscape album, released earlier this year.